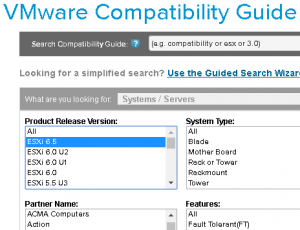 VMwares bare-metal hypervisor ESXi is in the market for almost 9 years now. 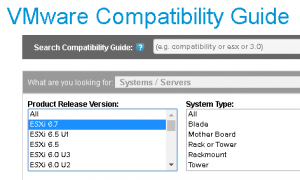 During that time it has been continuously refined and added with new features. 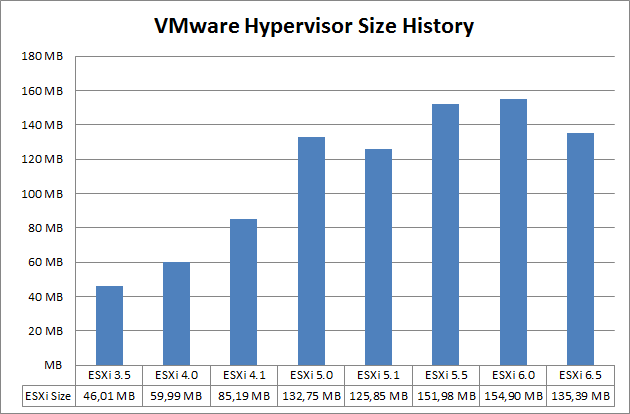 Since vSphere 5.0, the hypervisor size is very constant and has not increased severely. 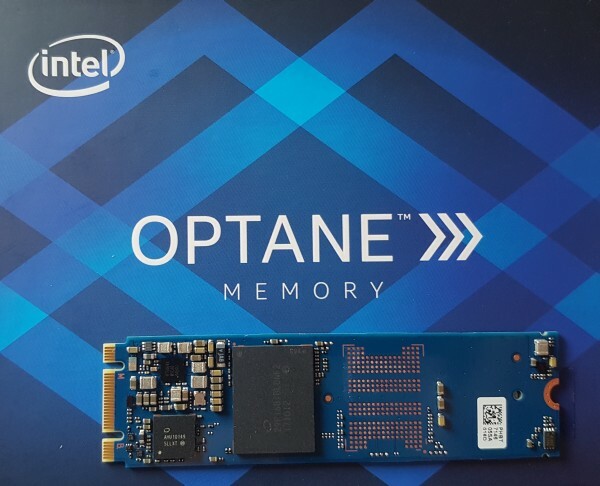 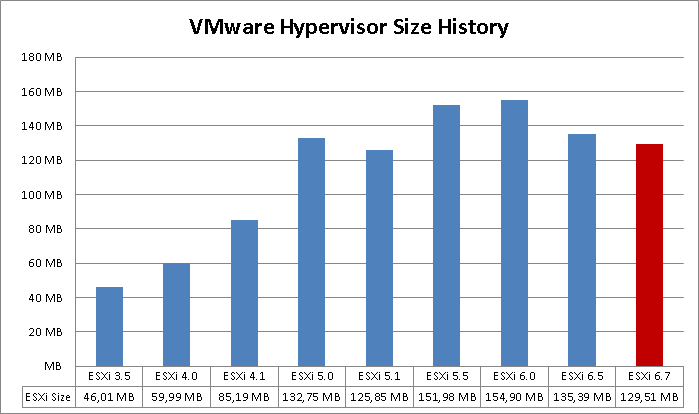 In this post I am going to have a look at how much the hypervisor footprint has been changed from ESXi 3.5 to ESXi 6.5.